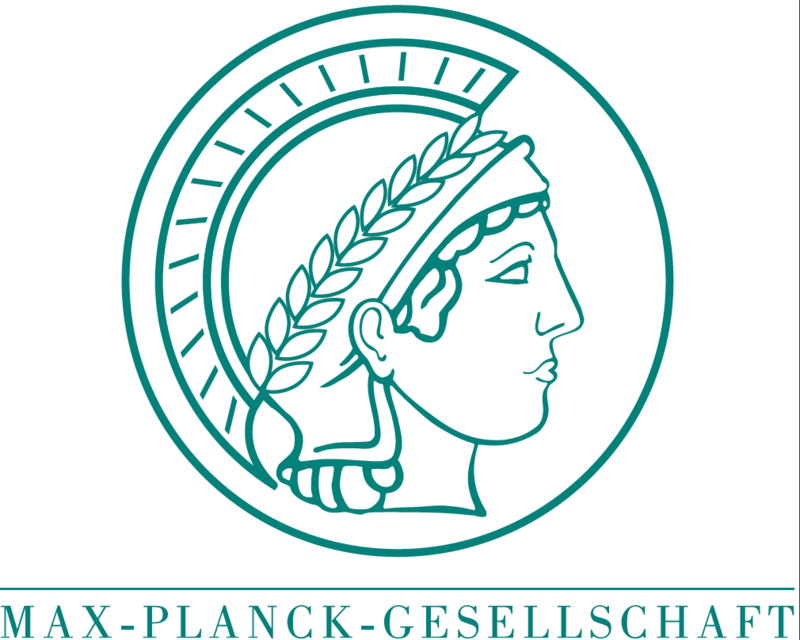 Plant Morphodynamics is a research consortium funded by the German research foundation (DFG) consisting of biologists, physicists and computer scientists interested in understanding how plants shape their organs. You will find here all relevant information about the participants, their research and the activities of the group. Elementary cell properties determine the behavior of cell populations and organs and ultimately the so-called morphogenesis. Since plant cells are connected to one another via cell walls and thus are immobile, they constantly adjust their behavior to the one of their neighbours. This high degree of complexity is one reason why the control mechanisms of plant morphogenesis have not yet been comprehensively understood. 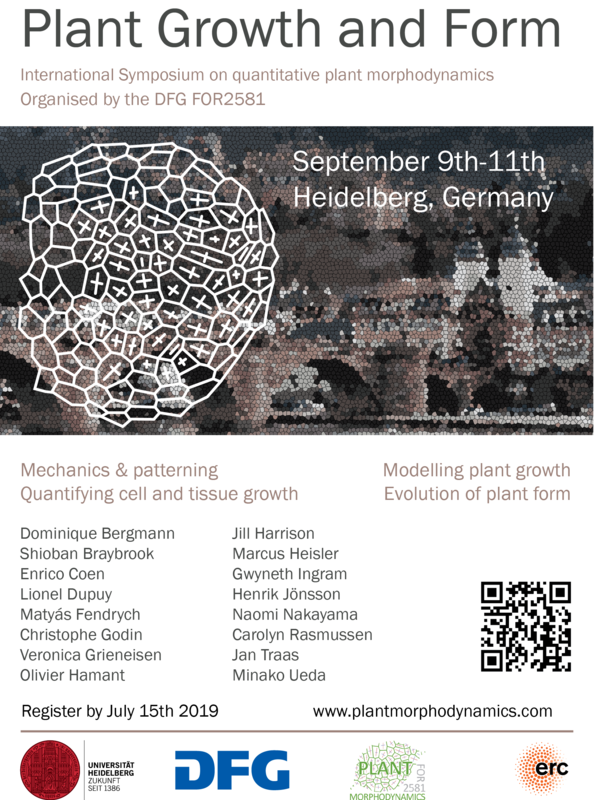 In the research group “Morphodynamics of Plants”, researchers from the fields of developmental biology, computer science and physics are working together on this problem in order to achieve a holistic and quantitative understanding of tissue morphogenesis. The research unit was created by the DFG in April 2017 and will receive funding for three years. Elementare Zelleigenschaften bestimmen das Verhalten von Zellpopulationen und Organen und damit letztlich die sogenannte Morphogenese. Da Pflanzenzellen über Zellwände miteinander verbunden und somit immobil sind, müssen sie ihr Verhalten jederzeit intensiv abstimmen. Dieser hohe Grad an Komplexität ist ein Grund dafür, dass trotz der Fortschritte in einzelnen Aspekten die Kontrollmechanismen der pflanzlichen Morphogenese noch nicht umfassend verstanden sind. 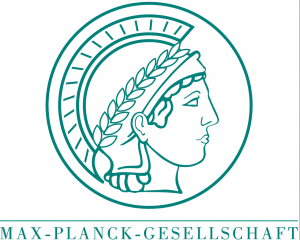 In der Forschergruppe „Morphodynamik der Pflanzen“ widmen sich die Wissenschaftlerinnen und Wissenschaftler aus der Entwicklungsbiologie, der Computerwissenschaft und der Physik gemeinsam dieser Problematik, um ein ganzheitliches und quantitatives Verständnis der Gewebemorphogenese zu erlangen. Die Deutsche Forschungsgemeinschaft (DFG) richtete den neuen Forschergruppe im April 2017 and bewilligte Fördermittel für drei Jahre. The FOR2581 will hold its symposium on quantitative Morphodynamics on September 9th-11th in Heidelberg. 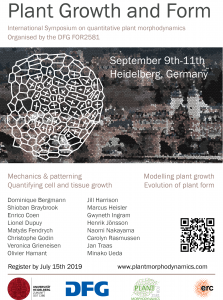 We gathered a very nice line up of speakers to discuss plant morphogenesis. All details can be found here.